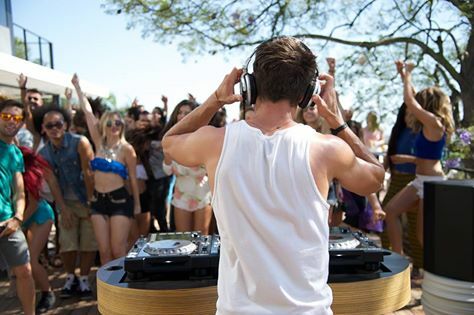 Set in the world of electronic music and Hollywood nightlife, an aspiring 23-year-old DJ named Cole (Zac Efron) spends his days scheming with his childhood friends and his nights working on the one track that will set the world on fire. All of this changes when he meets a charismatic but damaged older DJ named James (Bentley), who takes him under his wing. Things get complicated, however, when Cole starts falling for James' much younger girlfriend, Sophie (Ratajkowski). With Cole’s forbidden relationship intensifying and his friendships unraveling, he must choose between love, loyalty, and the future he is destined for. Don't miss the party in WE ARE YOU FRIENDS! Opens on August 26 in cinemas nationwide!